3205 : Dog, Part of a grave stele. Island marble. Found on Anaphe. 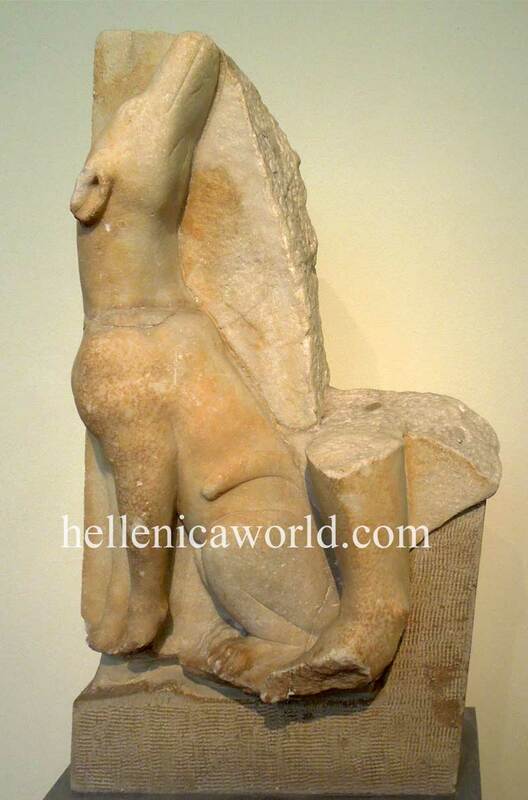 It comes from a large grave stele, of which only a dog survives. of a man, of which only part of the right leg is preserved.